Schematic representation of the movement of the flower‑like particle as it makes its way through a cellular trap to deliver therapeutic genes. RICHLAND, Wash. — Pacific Northwest National Laboratory and Washington State University researchers have developed a novel way to deliver drugs and therapies into cells at the nanoscale without causing toxic effects that have stymied other such efforts. 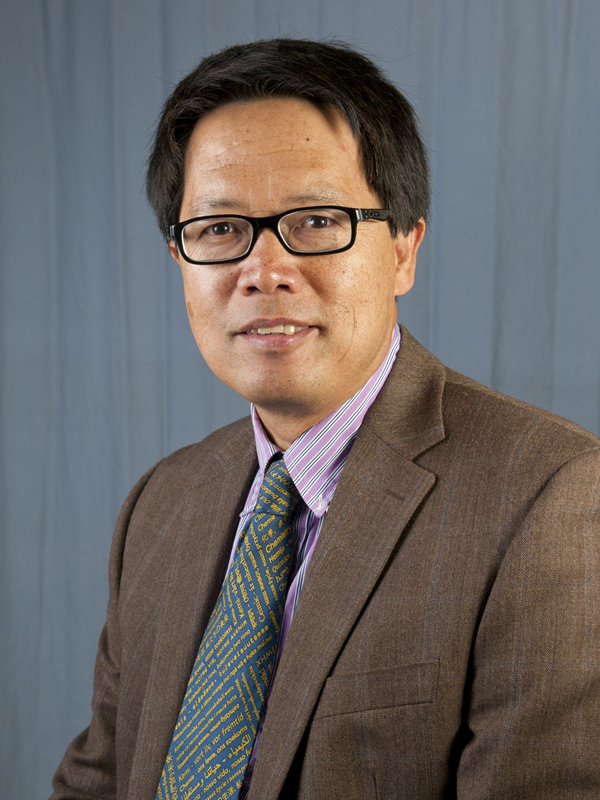 Led by Yuehe Lin, professor in WSU’s School of Mechanical and Materials Engineering, and Chun-Long Chen, a senior scientist at the Department of Energy national laboratory, the research team developed biologically inspired materials at the nanoscale that were able to effectively deliver model therapeutic genes into tumor cells. They published their results in the journal, Small. 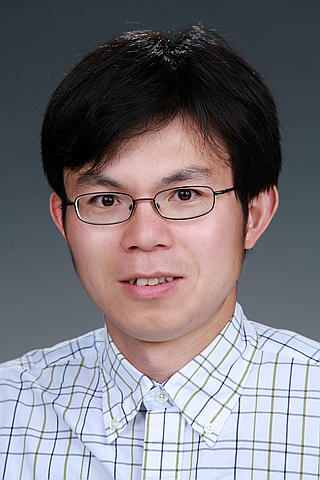 “To develop nanotechnology for medical purposes, the first thing to consider is toxicity — That is the first concern for doctors,” said Lin who also holds a joint apointment as a laboratory fellow at PNNL. The flower‑like particle the WSU and PNNL team developed is about 150 nanometers in size, or about one thousand times smaller than the width of a piece of paper. It is made of sheets of peptoids, which are similar to natural peptides that make up proteins. The peptoids make for a good drug delivery particle because they’re fairly easy to synthesize and, because they’re similar to natural biological materials, work well in biological systems. The flower‑like particles loaded with therapeutic genes were able to make their way smoothly out of the predicted cellular trap, enter the heart of the cell, and release their drug there. 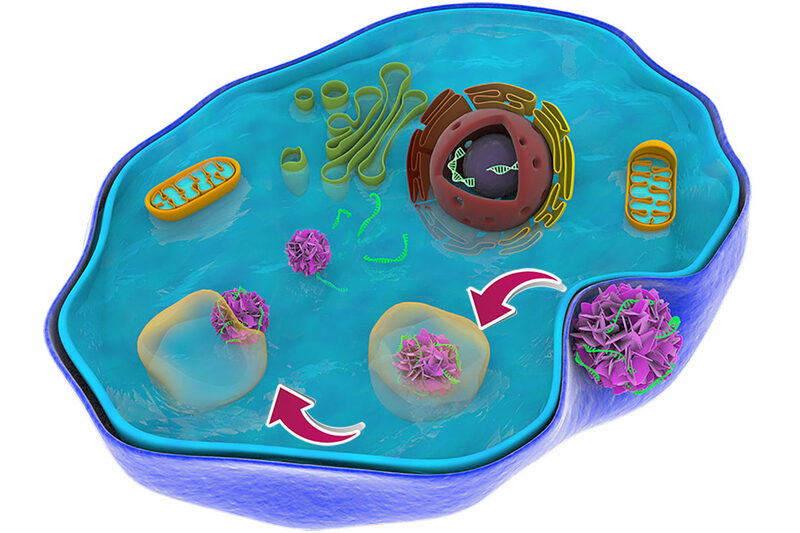 “The nanoflowers successfully and rapidly escaped (the cell trap) and exhibited minimal cytotoxicity,” said Lin. “This paves a new way for us to develop nanocargoes that can efficiently deliver drug molecules into the cell and offers new opportunities for targeted gene therapies,” he said. The work was funded by Washington State University start‑up funds and the Department of Energy.